FRESH INVENTORY! 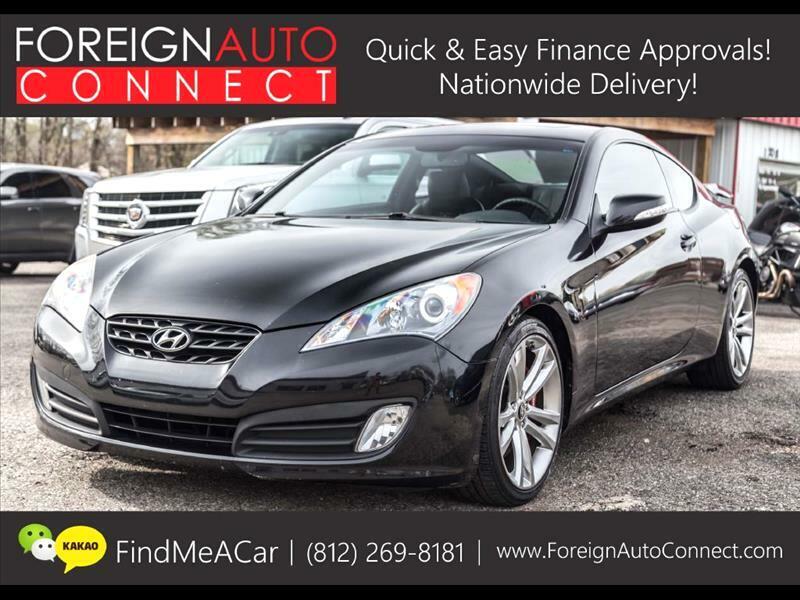 2 OWNER-CLEAN CARFAX, NO ACCIDENTS, CLEAN 2010 HYUNDAI GENESIS COUPE 3.8L TRACK EDITION! SERVICED & INSPECTED! AUXILIARY INPUT, SPORT PADDLE SHIFTERS, BREMBO BRAKES, REAR SPOILER, BLUETOOTH PHONE, & MORE! Message: Thought you might be interested in this 2010 Hyundai Genesis Coupe.